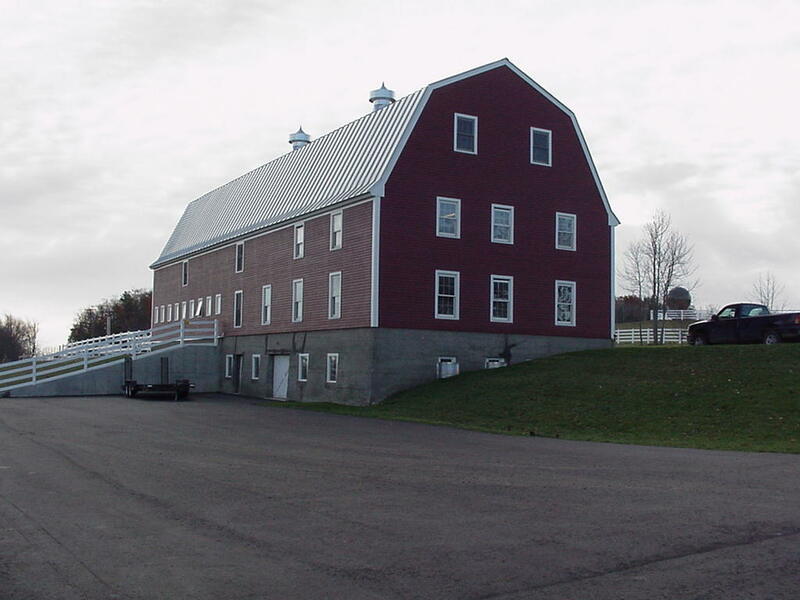 Pineland Center, New Gloucester, ME. 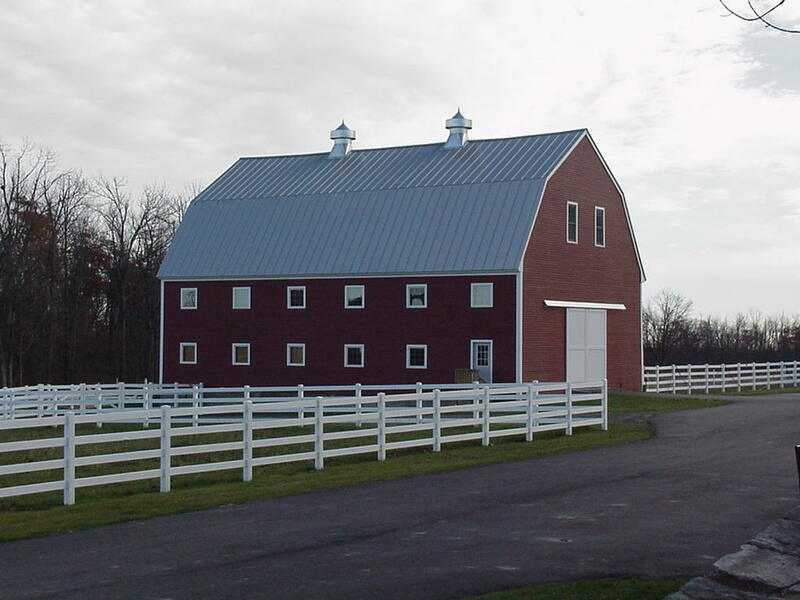 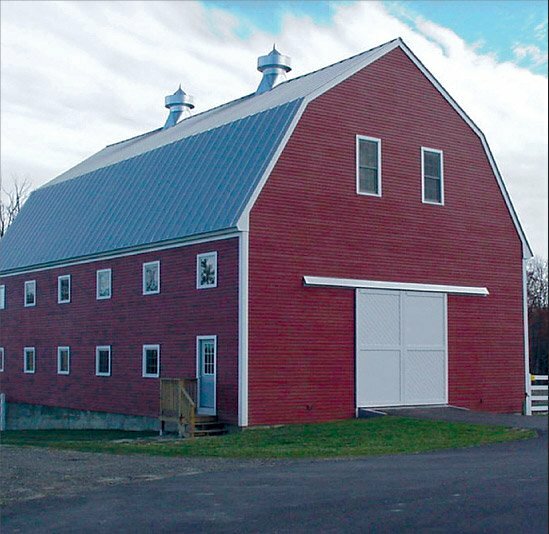 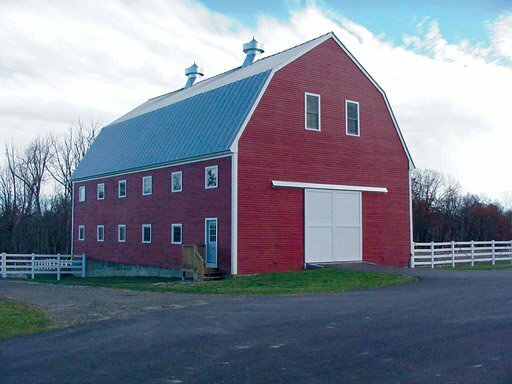 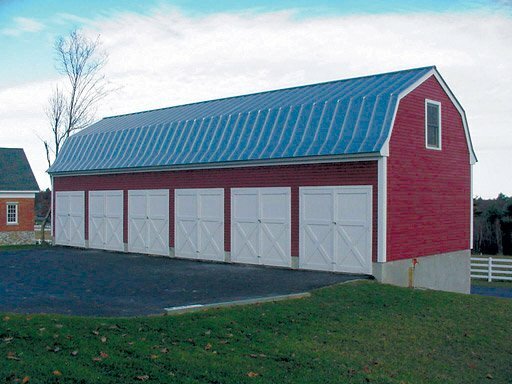 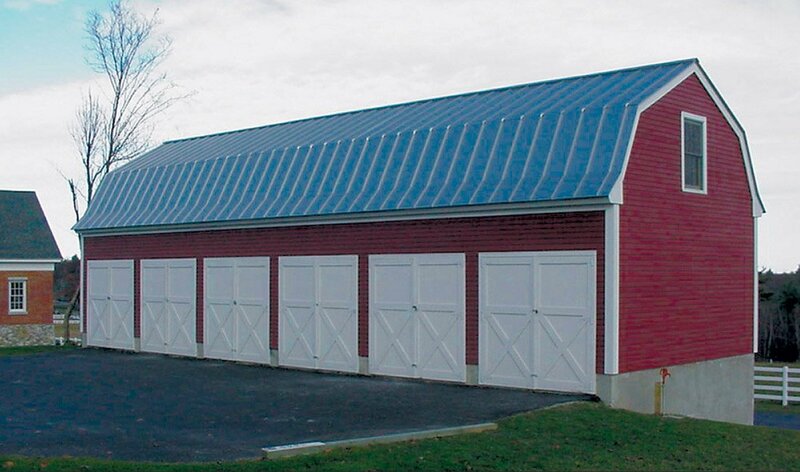 Restoration of barns and storage buildings. 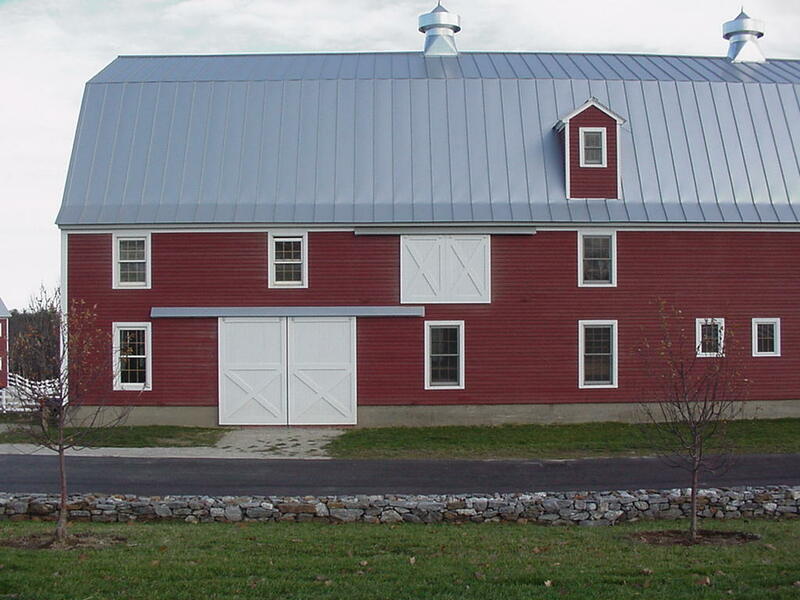 New standing seam metal roofing, new siding and windows, structural repairs, lifted buildings and installed new foundations.